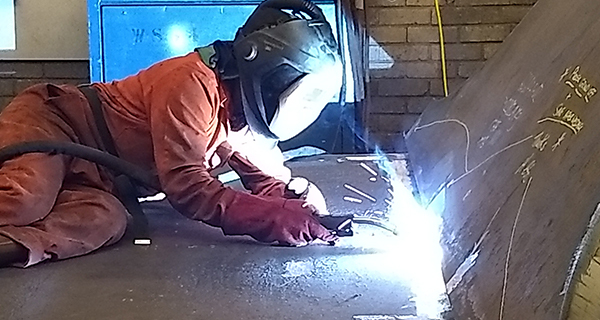 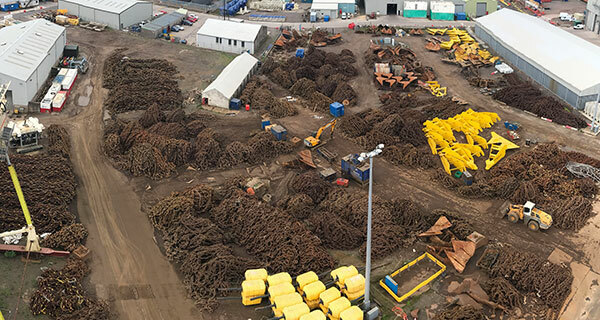 In Aberdeen we service local clients out of Acteon’s Tern Place House facility – a dedicated site, built to house InterMoor and a number of our group sister companies. 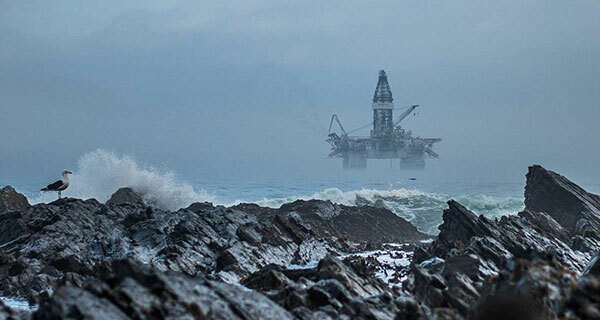 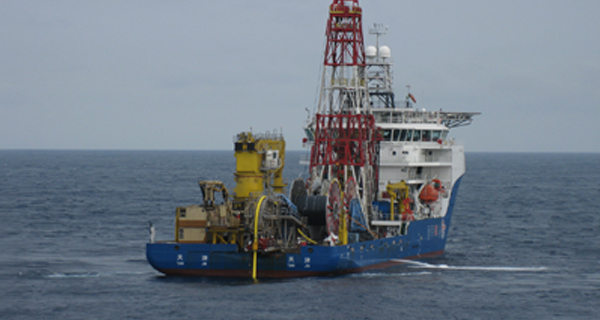 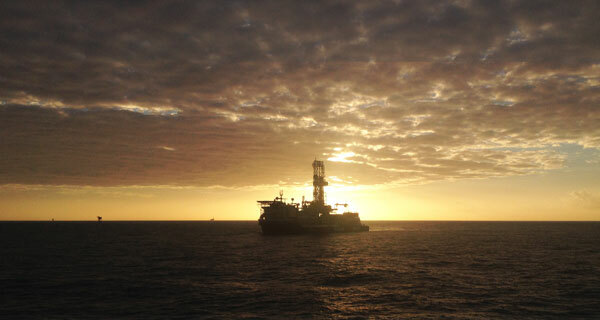 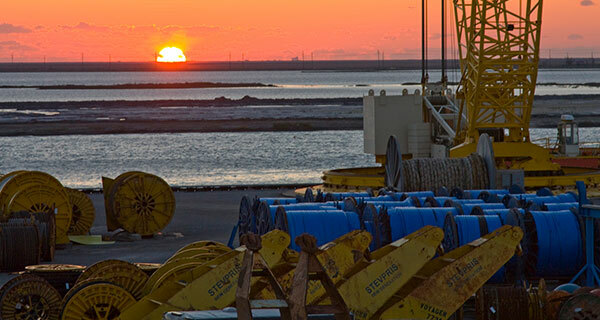 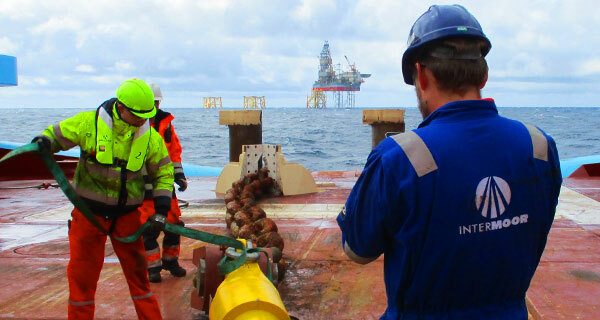 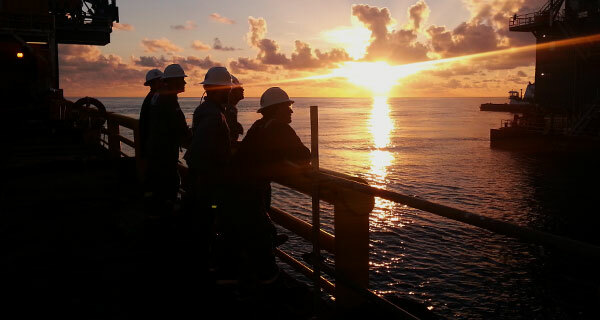 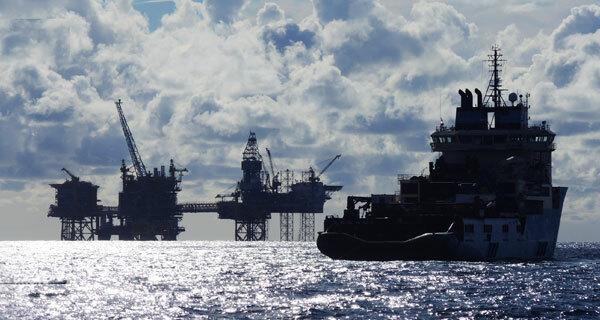 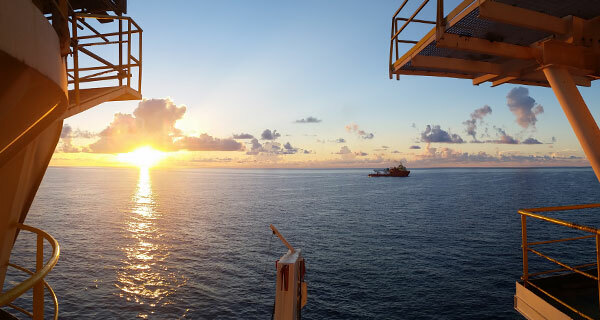 InterMoor UK has an extensive track record of rig moves in the North Sea, the Mediterranean and other parts of the world. 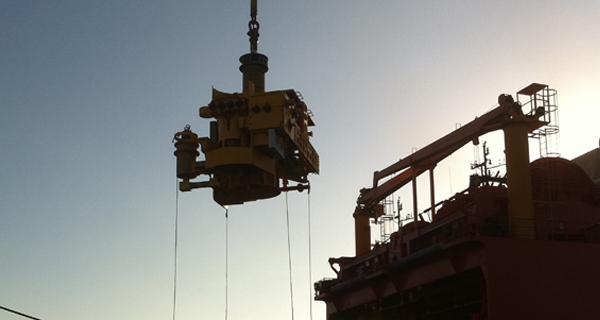 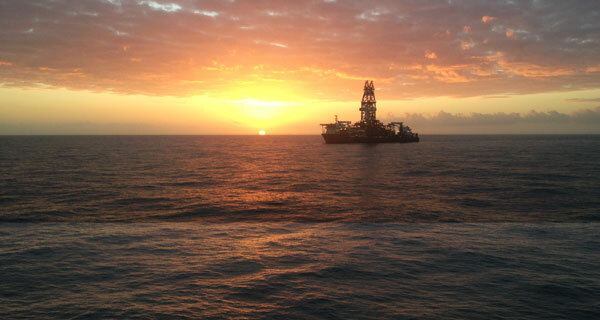 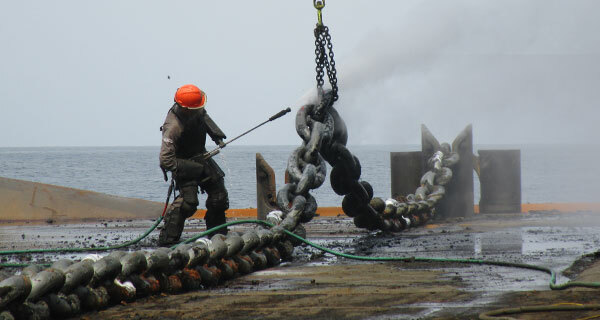 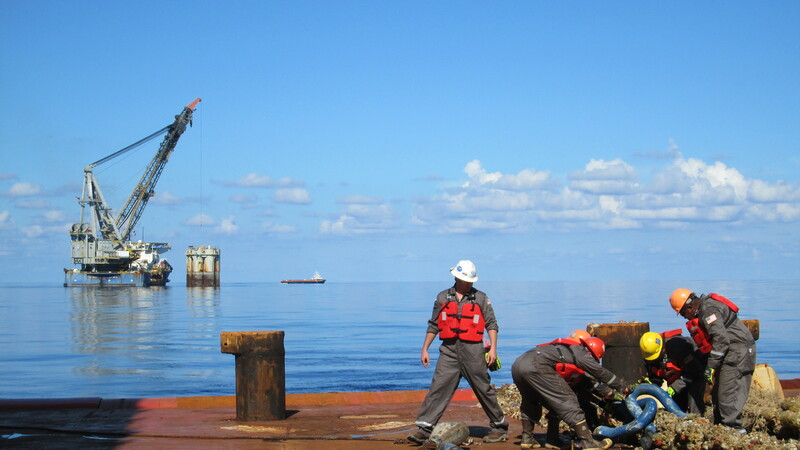 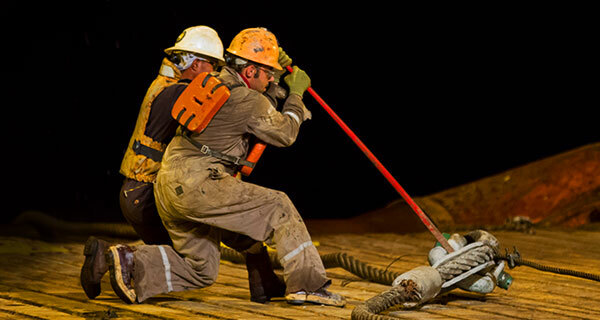 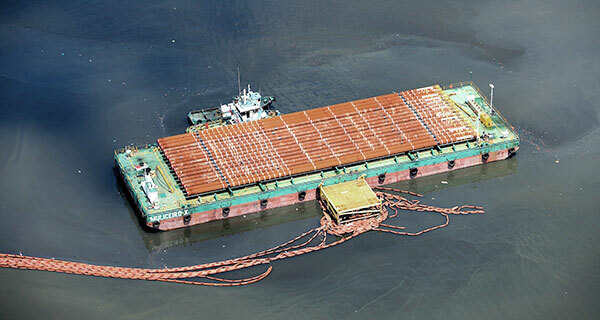 They regularly provide Towmasters and Marine Representatives for rig moves and other marine operations. 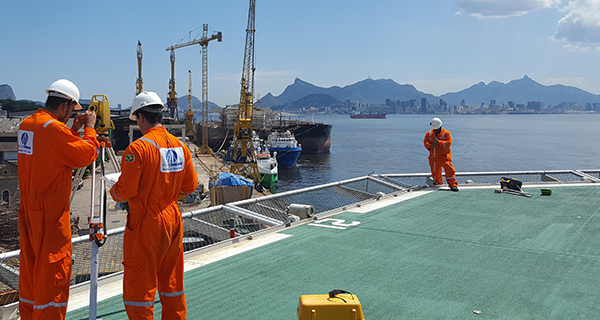 Their Towmasters have been awarded third party certificates of approval, following implementation of a robust programme to demonstrate competency. 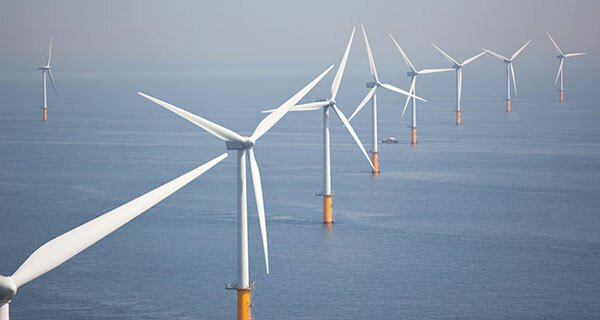 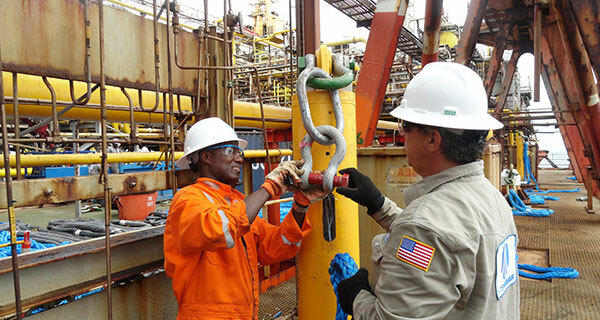 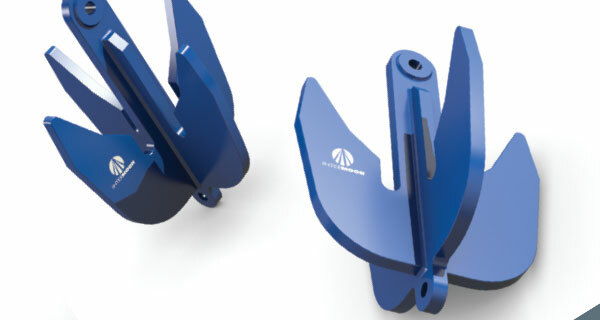 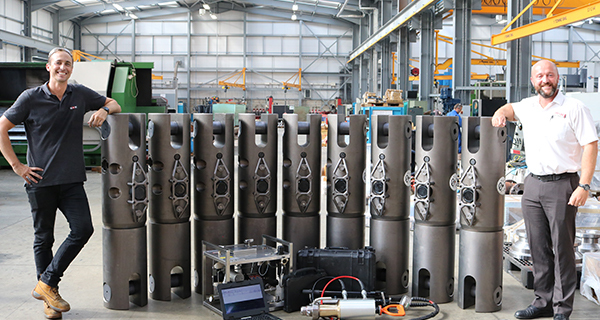 The UK team also comprises of a strong engineering team, that has specialized in the development and improvement of H-links, swivels and other mooring accessories. 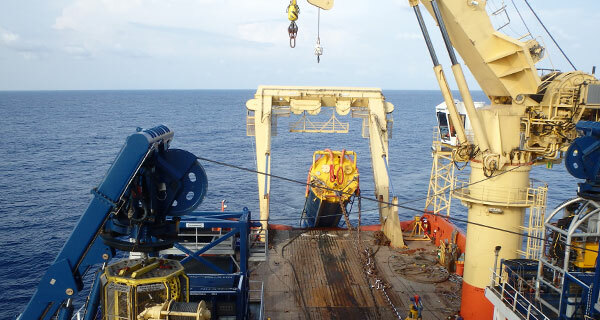 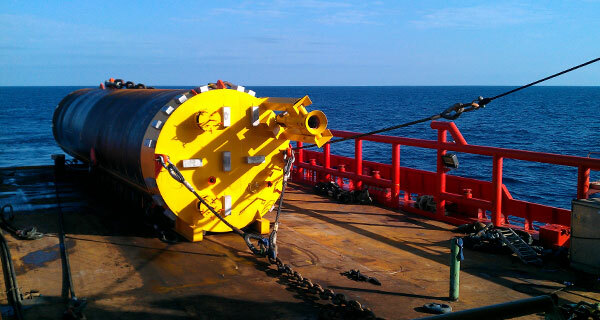 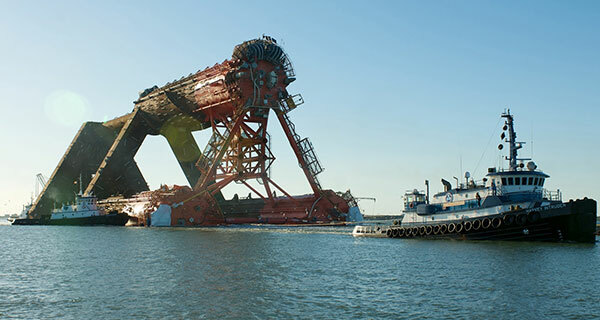 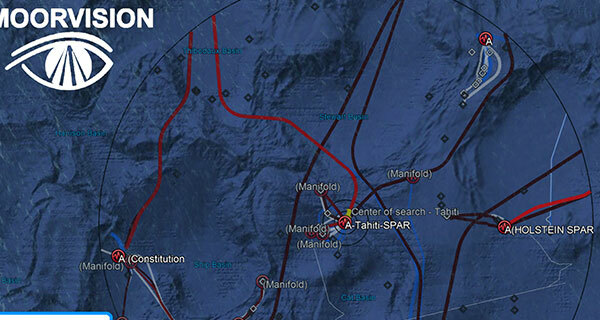 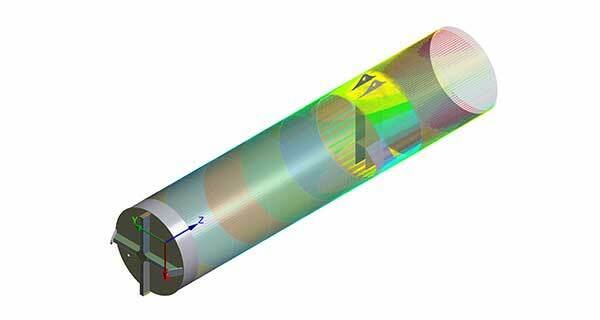 Naval architects also bring to team their knowledge and expertise in mooring design and rig move procedures. 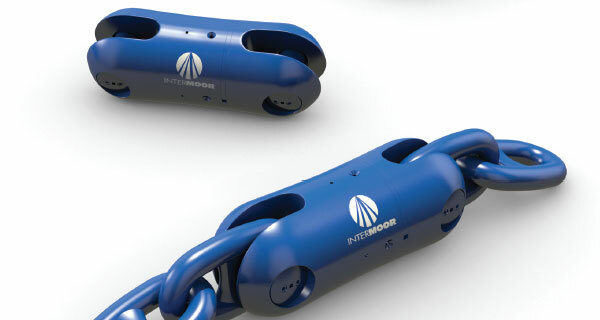 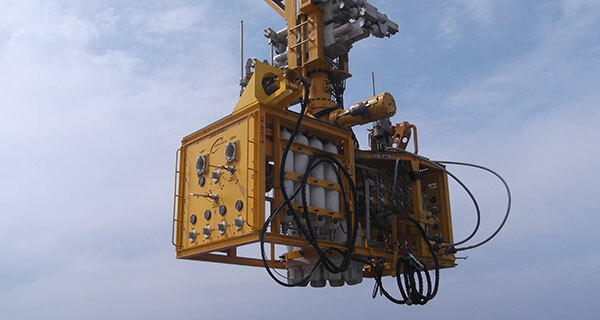 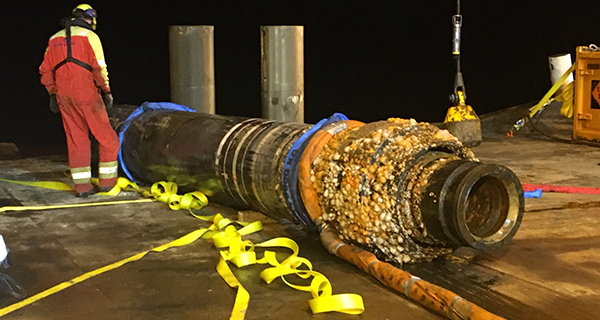 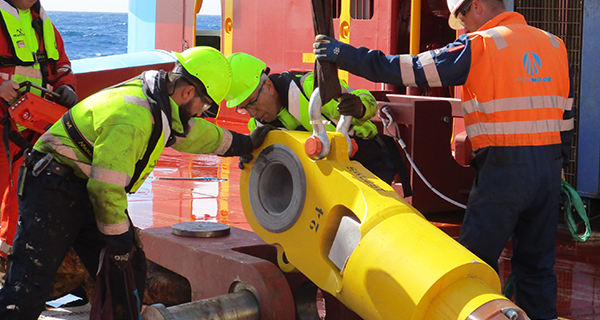 In terms of equipment, InterMoor UK can provide rental mooring equipment from anchors, chains, wire, buoyancy & deepwater polyester rope for complex mooring designs. 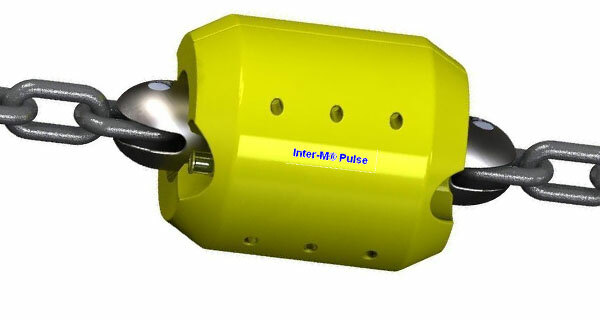 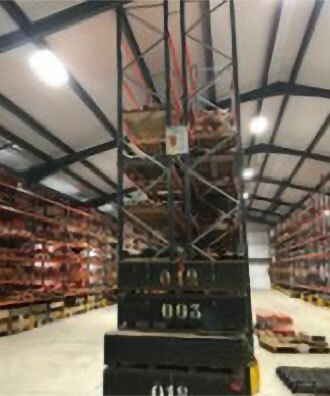 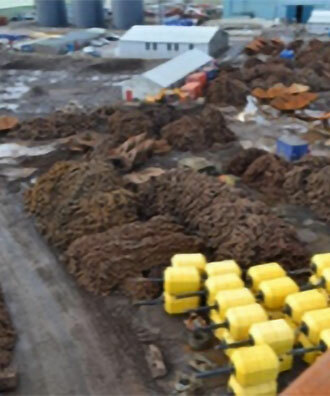 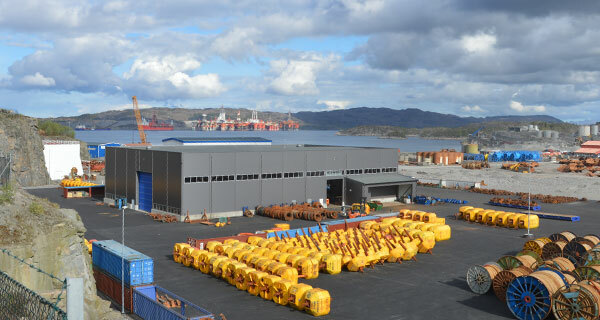 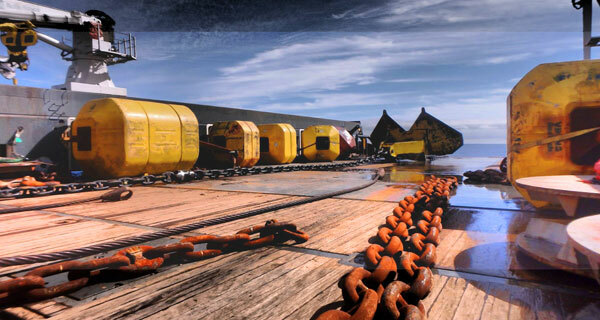 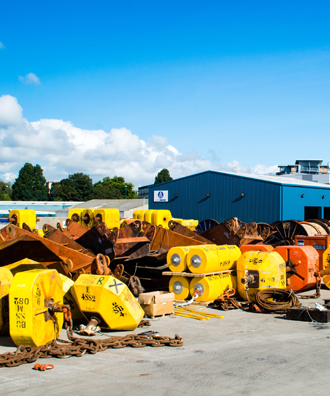 Out of their three bases in Scotland (see below), InterMoor stock all sizes of equipment from shackles at only 100 kgs to anchor chains and wire rope in excess of 100 tonnes both for rental and sale to facilitate mooring operations worldwide. 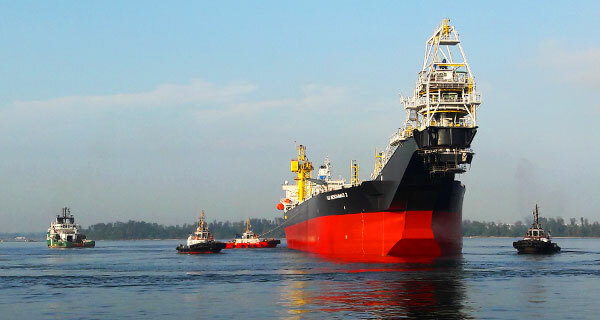 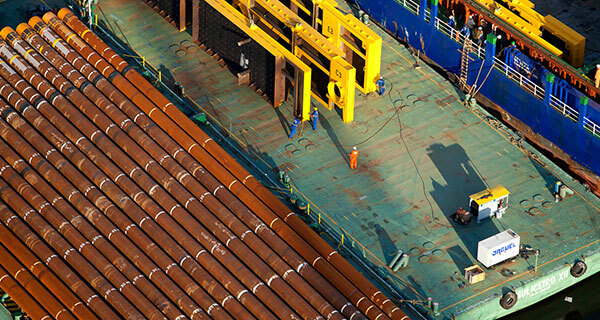 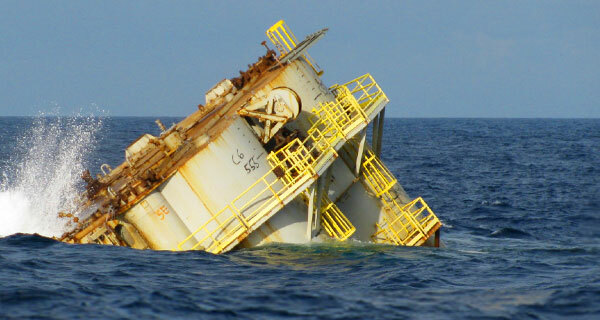 InterMoor is a registered member of the International Marine Contractors Association.